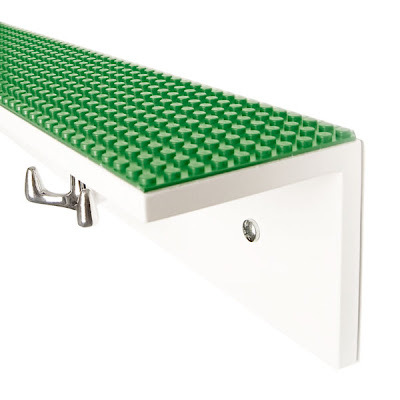 I am loving this Lego shelf! What little boy wouldn't want one of these? That's really cool! My 2 boys are wayyyyyyyyyy into Legos as well. 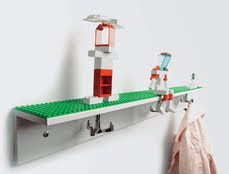 Have you seen all the awesome 'decor' stuff on Lego.com? This is fabulous! What a great find! WOW!!!! Let me close my mouth!!! That is way COOL!!!! wow! well as a grown up woman, I'd loooove of these!